In autumn the Teign Gorge takes on an incredible transformation. From the forests in the valley, to the borders in the garden there is a variety of flora and fauna making the transition away from the vibrancy of summer. Although this cold weather makes most of us want to cosy up at home, a few of you can’t wait to get out there and capture the amazing scenery changing before us. 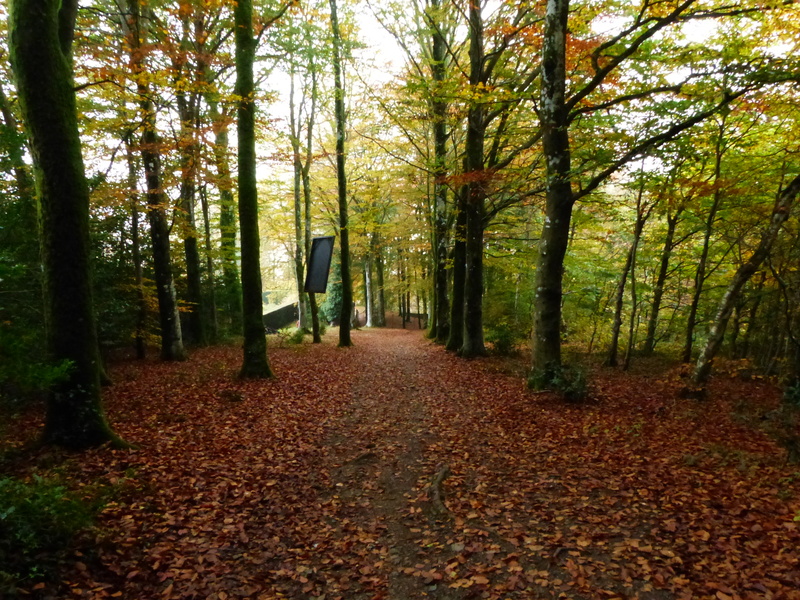 Here are some of our Instagram favourites showing off Castle Drogo’s awesome autumnal views. 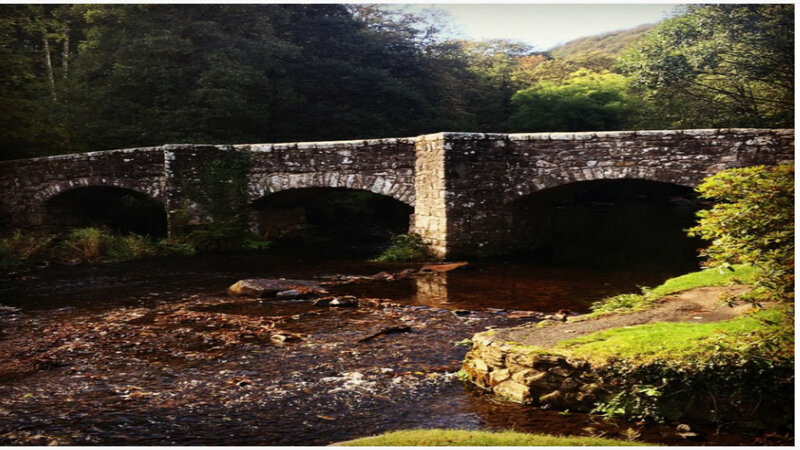 An ideal place to stop and take in your surroundings is Fingle Bridge. Here Instagram user danisquirrell has paused to take this characteristic shot of the bridge with the colourful gorge in the background. 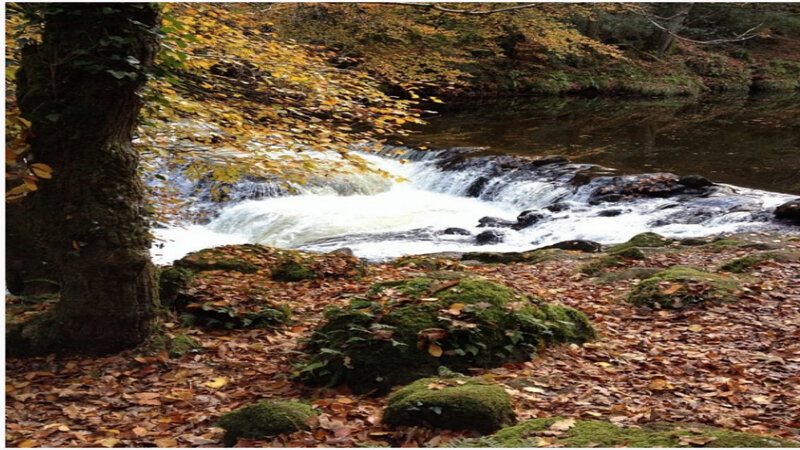 The River Teign is a top spot for autumnal views, as Instagram user swebbatron demonstrates for us. This photo captures the fast flowing water in a golden setting. 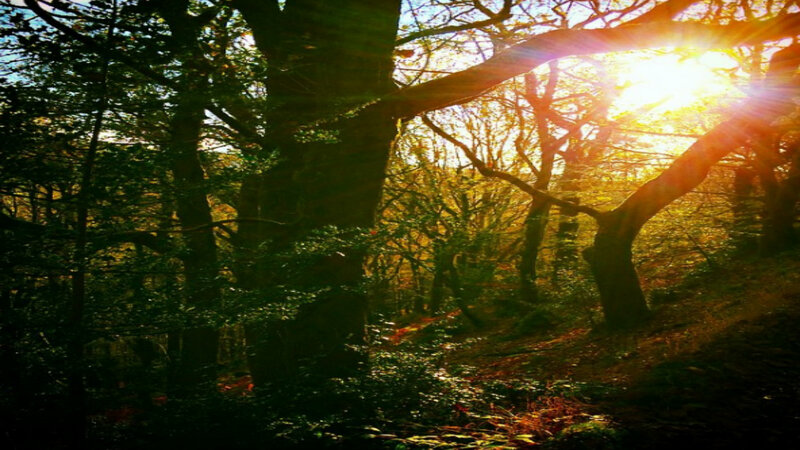 Instagram user bella_boos has found the sun breaking through the trees in the woodland around the estate. There’s a real sense of autumnal colour in this photo. 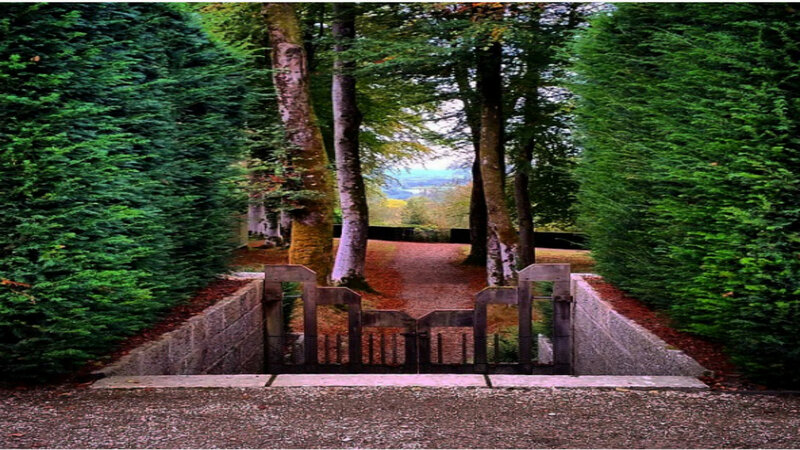 Instagram user moleywart has also discovered the colours of the garden, with this stunningly composed photo of the path leading out towards the estate. This is a beautifully framed photo from claireeharvey, displaying the River Teign’s leaf-littered banks. 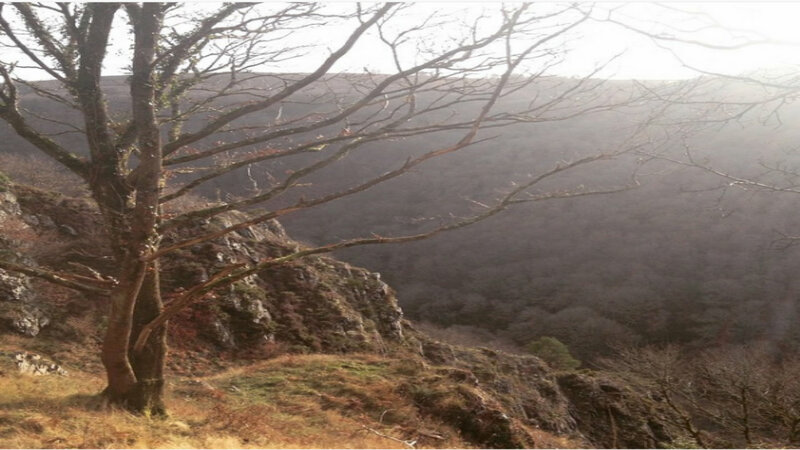 In this image, Instagram user danwht has beautifully captured the autumn sun on the gorge. From the cliff tops you can see the full extent of the trees losing their summer leaves. Castle Drogo’s garden is an overabundance of plant life, so you’re guaranteed a colourful show. 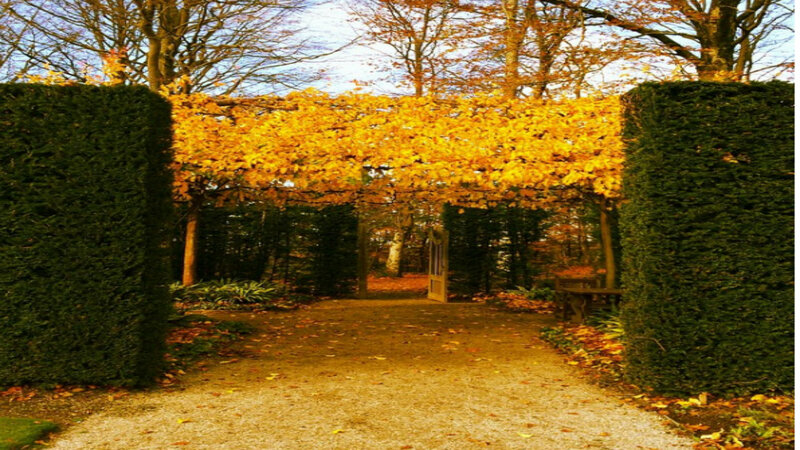 Here Instagram user charlottegraceh demonstrates the striking shade of the leafy canopies covering the pathways. 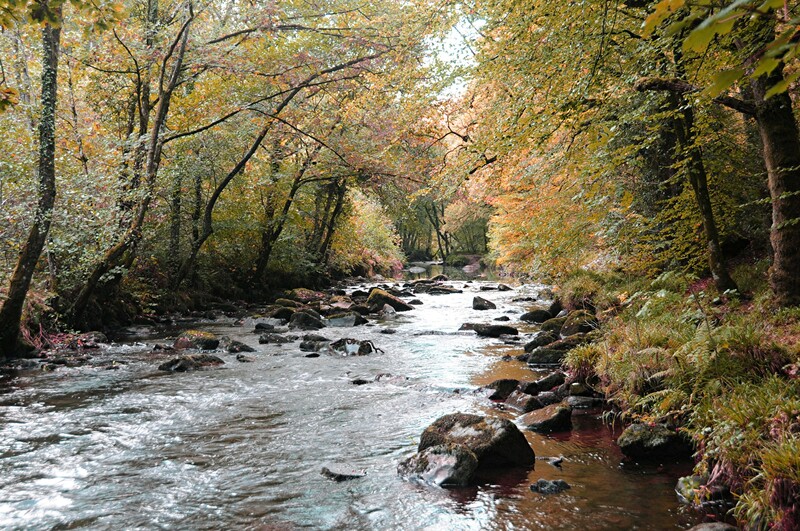 Along the river Teign there are large scale photographs by Mike Smallcombe which hint at the history of the valley. One photograph depicts a charcoal burner and another depicts a mother and daughter with the ruins of Fingle Mill behind them. 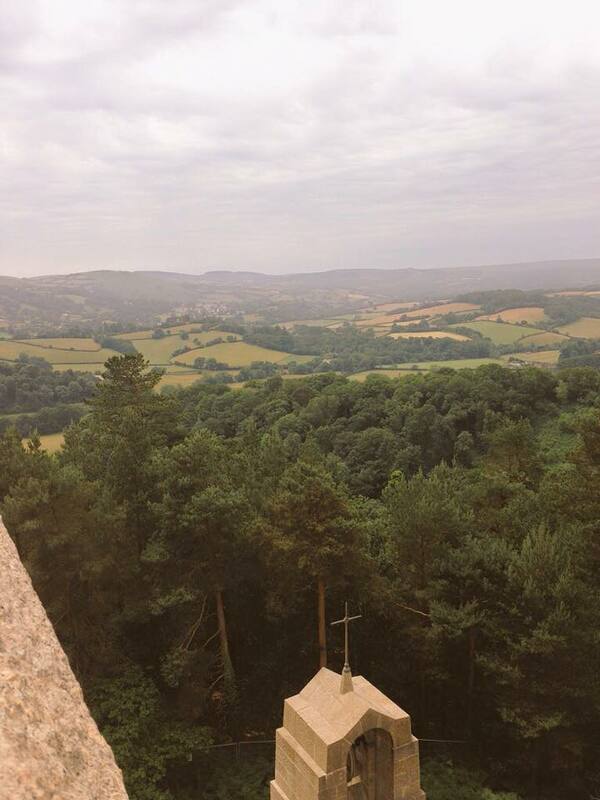 There are 10 photographs to find located down in the valley and also at Castle Drogo. If you’re inspired by Mike Smallcombe’s large scale photos we’re launching our annual photography competition on Monday 12 October which will end on Sunday 8 November, the winner will receive a meal for 2 in our café. For more details visit the Save Castle Drogo Facebook page. The building work is due to be finished on the central section at the end of the month, here’s some photos of the work from a trip on the roof from earlier today. The view from the finished south roof. 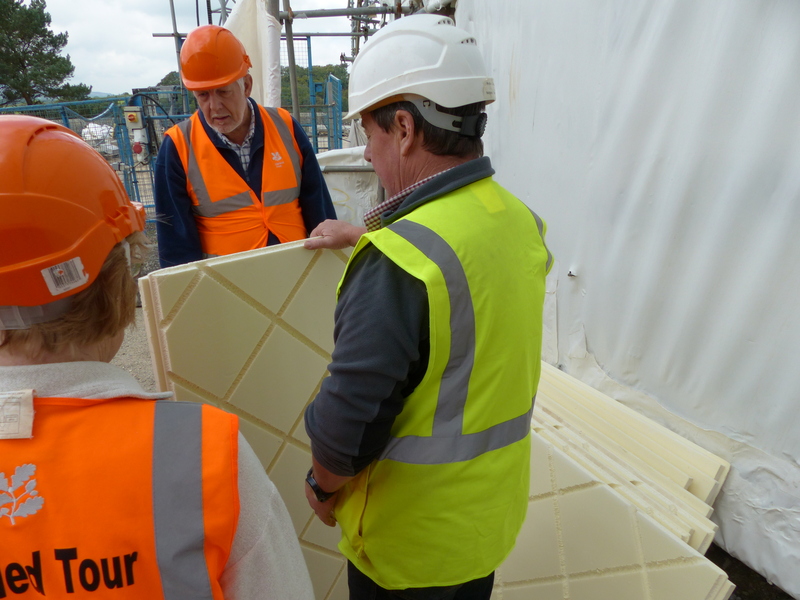 Also Wes, the Clerk of Works showing the team what insulation is being used on the roof. We’re very lucky that the Teign Valley is home to array of wildlife including lots of butterflies, but generally butterfly populations have been on the decline since the 1970s. 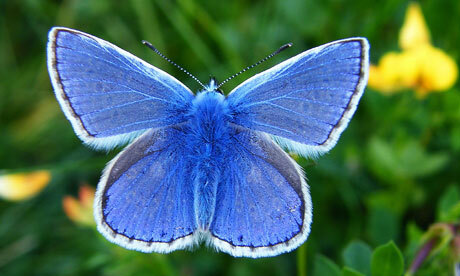 The project All the Moor Butterflies aims to save some of the south wests most threatened butterfly and moth species. The project will work with landowners to help them conserve these target species, as well as engaging with communities to show them the wonder of their local wildlife. You can find more information on the project here. The common blue is the most widespread blue butterfly in Britain and Ireland and is found in a variety of grassy habitats including down land, coastal dunes, road verges and woodland clearings. The males wings have a bright blue upperside, the female is primarily brown, with a highly variable amount of blue. They are most commonly found in woodland, gardens and hedgerows. They are often found perched in sunny spots. The speckled wood is dark brown with creamy white patches on the wings. Gate keeper butterflies are found at field edges and along hedgerows and you can expect to find this butterfly in scrubby grassland, woodland rides and country lanes. They look similar to the meadow brown butterflies with orange and brown wings with a black eyespot on the forewing tip. The eyespots have two white pupils whereas the meadow brown has just one. The holly blue is found in many different types of habitat, including gardens, churchyards, woodland, parks and anywhere its nectar sources can be found. This butterfly has bright blue wings. Females have black wing edges with an underside of pale blue with small black spots which distinguish them from common blue. The meadow brown butterfly can be found in almost any grassy habitat. Their typical habitats include grassland, field margins, hedgerows, road verges and even overgrown gardens. The meadow brown wings are orange and brown, with a black eyespot on the forewing tip. The brimstone butterfly can be found in scrubby grassland, woodland, along roadside verges and hedgerows. The wings of the female are very pale green and almost white, males have yellow-green underwings and yellow upper wings. This butterfly has a broad distribution and can often be encountered while hibernating in outbuildings, such as a garage, shed or barn, where they are often in the company of other butterflies. Other hibernation sites include hollow trees and wood piles, where their dark undersides provide excellent camouflage. They have red wings with black markings and distinctive eyespots on the tips of fore and hind wings. This butterfly is most-often seen where nettles grow in abundance, such as field margins. The two sexes are almost identical in appearance, with the distinctive yellow and an orange upperside providing a contrast with the drab undersides. The butterfly can be found in a variety of locations including parks, gardens, meadows, woodland, hedgerows and, in fact, anywhere nectar sources exist. 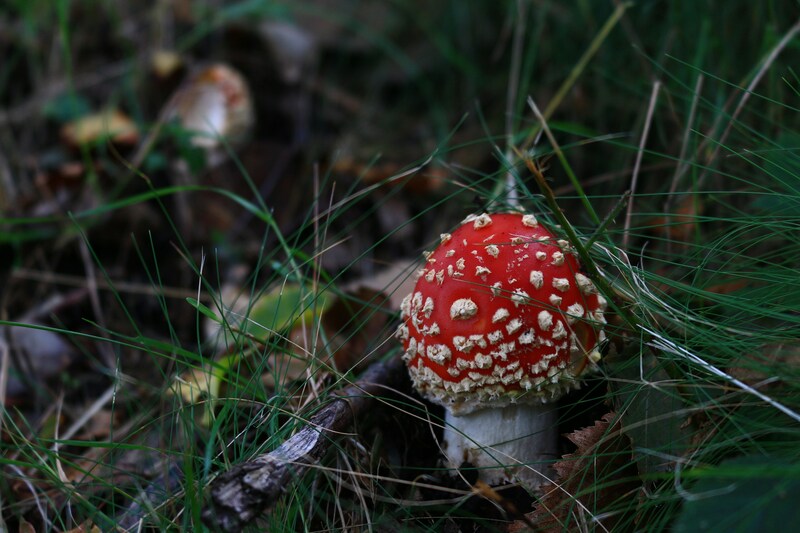 This species favours damp areas but can also be found in small sheltered pockets, such as patches of scrub, in dry and open habitat such as chalk grassland. The females have two spots on each forewing whilst the male only has one. The underside hindwings are pale yellow with the veins highlighted by black scales giving a greenish tint. This species is found in a wide variety of habitats and can turn up almost anywhere, including gardens, allotments, parks, meadows, open grassland, and hedgerows. Their wings mainly consisted of white and black. The female is distinguished from the male by the presence of 2 black spots, together with a black dash on the forewing upperside. As the huge 5-year building conservation project to save Castle Drogo continues, artists have been invited to create new contemporary artworks to respond to and interpret the project and the fascinating history of the site. Visitors to the castle over the next two years will find that ‘nothing is normal’. The building work which will make the Lutyens’ designed building watertight for the first time in its history, has presented a rare opportunity for people to get up close to the conservation work and view the interior of the house as never before! 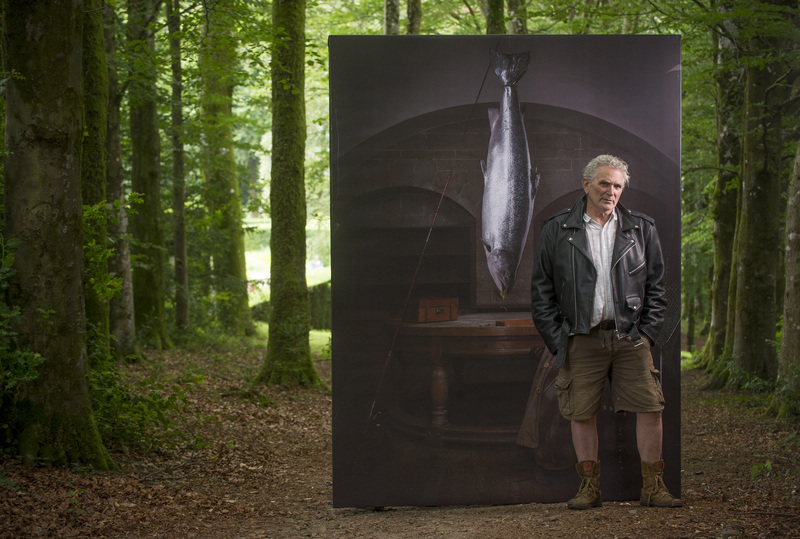 One of the creative partners working at Castle Drogo is the established photographer Mike Smallcombe. 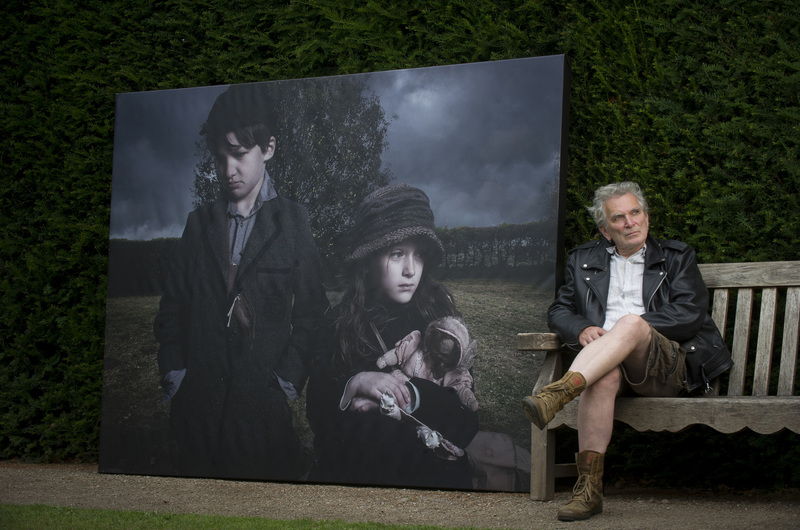 For the past year Mike has been gathering stories and images to create a series of ten large-scale photographs to display around the site. Mike’s work aims to represent the human story of Castle Drogo and the surrounding landscape to create intriguing and rich images. The inspiration of these photographs will bring a wider understanding of the castle, inspired by the people who lived there, the history of the estate and the landscape of Dartmoor. 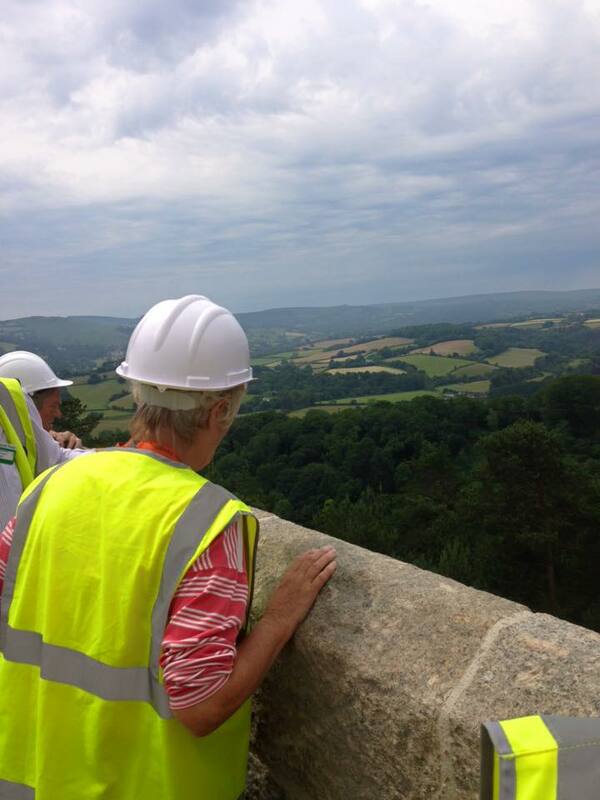 The photographs add another fascinating layer to the new 2015 visitor experience at Castle Drogo. 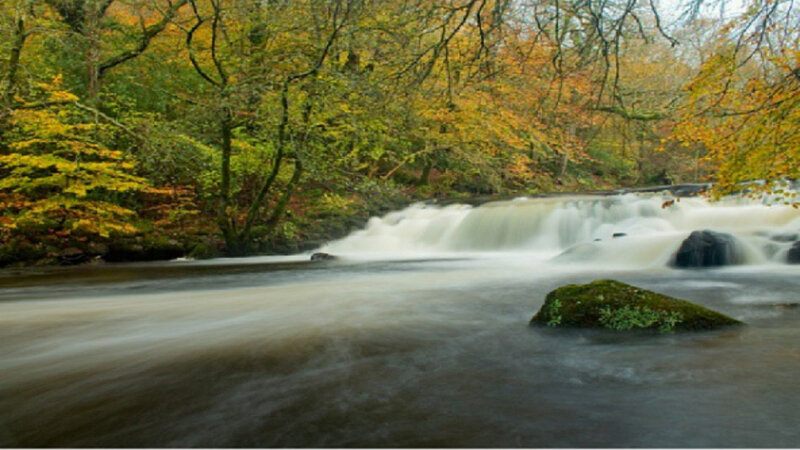 The ten high resolution images each measuring approximately 3m x 2m and printed on waterproof canvas, are suspended between trees in the formal garden and around the wider estate near Hunter’s Path, Fingle Bridge and along the River Teign for visitors to discover. 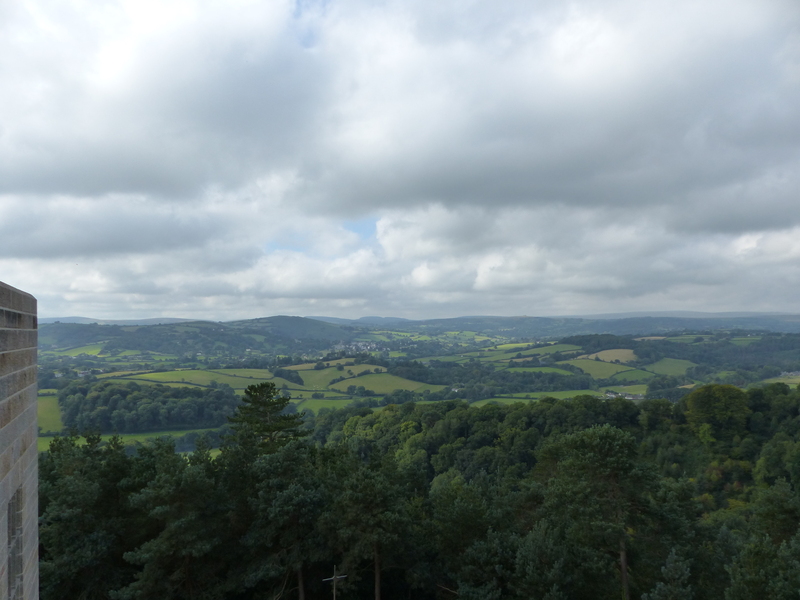 The images reference such stories and places as Julius Drewe’s passion for salmon fishing in the River Teign, the Waifs and Strays Society, the charcoal burning that used to take place in the valley, and Blackenstone Quarry where much of the granite used to build the castle was sourced. The exhibition aims to connect more people to this special place, highlighting links between the house, garden and estate, as well as some of the lesser known stories of the surrounding landscape. A map of locations will help visitors to discover the photographs. A number are in the immediate grounds and others displayed further afield, encouraging walks out onto the estate. Mike Smallcombe is a photographer/artist living and working from his Devon studio for the past 21 years, and on projects in London. 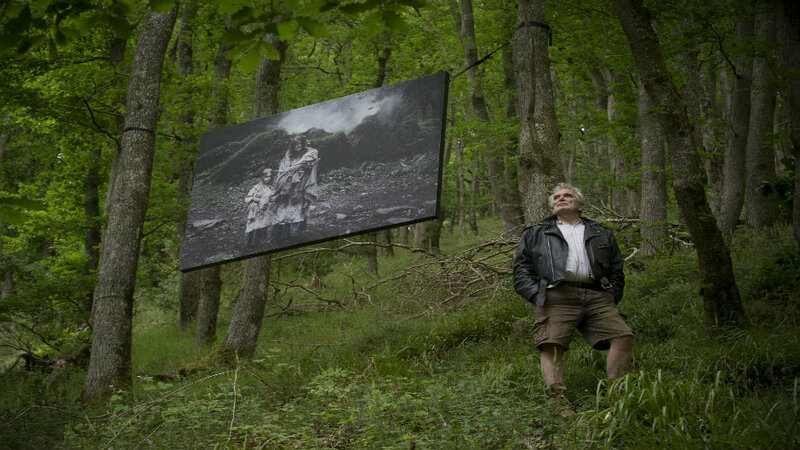 In 2007 he won the photography award at the Exeter Contemporary Open, and in 2008 Mike was awarded Arts Council funding for his touring exhibition Ghosts in the Wood shown at Haldon Forest, Exeter, Kielder Forest, Northumberland and Grizedale Forest in the Lake District. 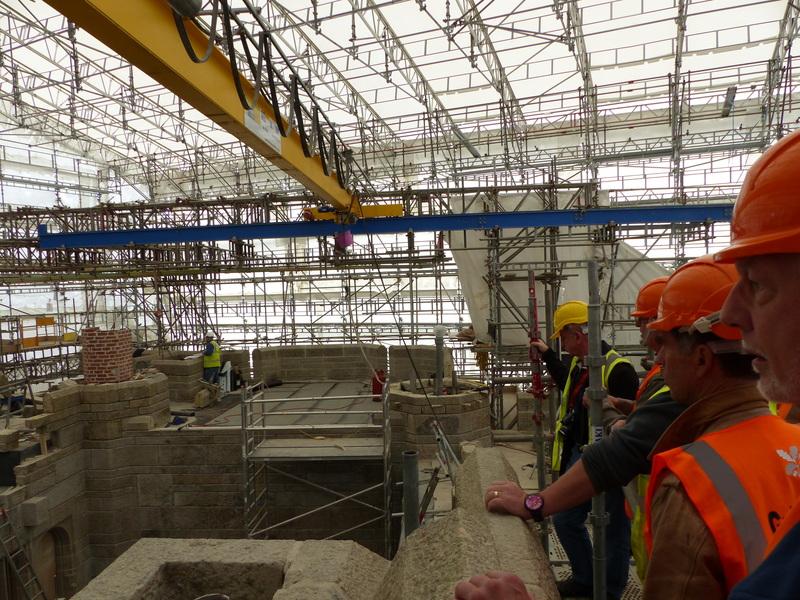 The south end of Castle Drogo is now watertight. A month ago the scaffolding came off to show the castle is all its glory. All of the windows have been cleaned and we’d forgotten how good the views of Dartmoor are. 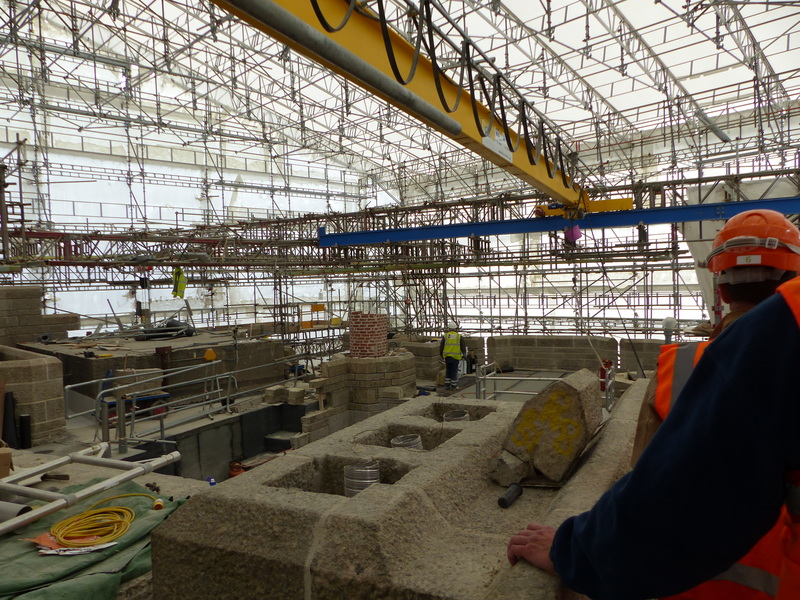 Currently the central section of building work will be finished by September, and then the scaffolding dismantled. 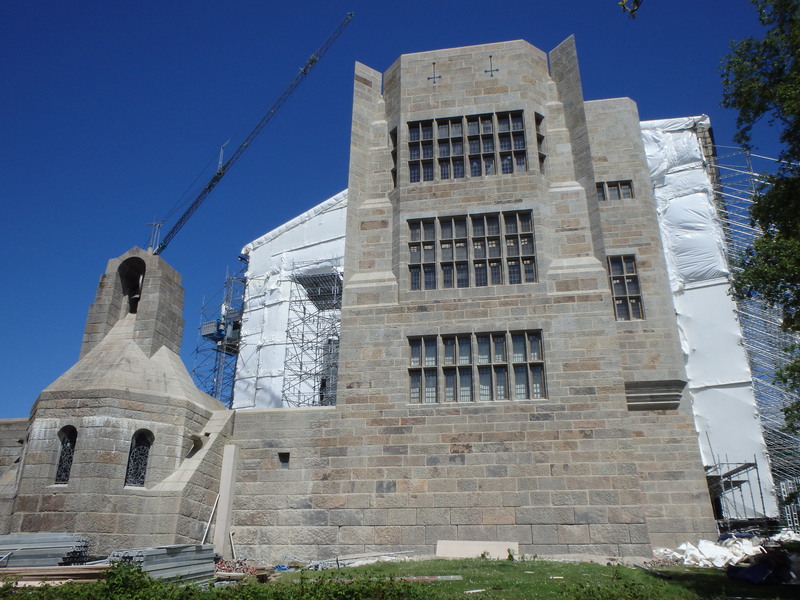 There is a great view of the south end from Hunter’s path and from the front door.Because every stone has been cleaned it is looking brand new! It’s also much more obvious that Sir Edwin Lutyens, the architect, chose specific granite blocks, as there are very subtle colours on the south end ranging from orange to black (the black colour is because the mineral tourmaline is present in granite and was cut in such a way that the tourmaline is on the outer face of the stone). 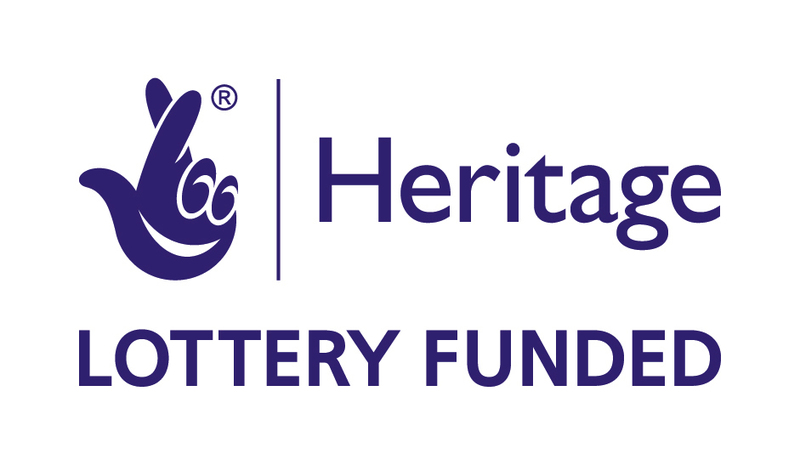 Thank you to everyone who has supported the project the south end wouldn’t be watertight without your help. Nothing is normal at Castle Drogo and coming this summer is an exciting photographic exhibition around the garden and grounds. These photographs will focus on untold stories of Castle Drogo, one photograph references the charcoal burning that took place in the Teign Valley and another depicts a chandelier from the Drawing Room in the garden, telling the story of how Julius and Frances bought 2 chandeliers on honeymoon to Venice. You can find out more from an article written by manor magazine http://www.manormagazine.co.uk/ or keep updated on when the photos will be on display on our social media pages.